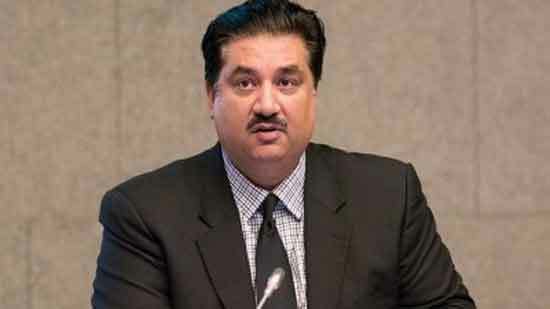 ISLAMABAD: Defence Minister Khurram Dastgir on Thursday said the intelligence and military cooperation with United States has been suspended after a suspension of military assistance to Pakistan. 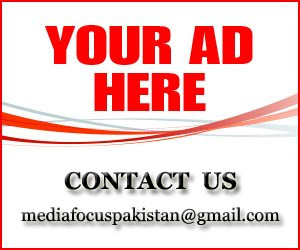 According to the state radio website, Dastgir stressed revival of US strategic dialogue with Pakistan to achieve the targets. He maintained that US should avoid threatening attitude against Pakistan since the country has fulfilled its due responsibilities in the war against terror. Coming on achievements made by Pakistan, the defence minister said global terror outfit Al-Qaeda was eliminated from the region due to Pakistan’s cooperation with the United States. 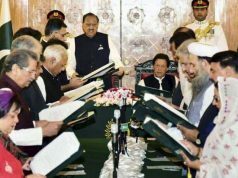 “Pakistan will continue efforts to maintain peace and stability in the region,” the state radio website quoted him as saying. In another interview with a major American financial newspaper, Dastgir said the US suspension of security aid to Pakistan has emasculated the war on terror in the region. 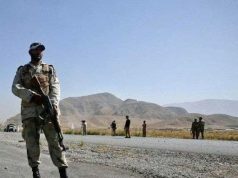 On Jan 5, the United States suspended an undisclosed amount of security aid to Pakistan until Islamabad takes “decisive” action against all the terrorist groups. State Department spokesperson Heather Nauert told a news briefing that the suspension is not a permanent cutoff at this time and did not affect civilian aid to Pakistan. She said security assistance will be frozen, but not canceled, as America continued to hope Pakistan will take the decisive action against terrorist and militant groups that are destabilizing the region and targeting US personnel. The US official said the suspension includes foreign military financing (FMF), which funds purchases of U.S. military hardware, training and services, and coalition support funds (CSF), which reimburse Pakistan for counter-terrorism operations.